Grattan Institute released a report two weeks after ex-PM Tony Abbott claimed that immigration should be cut to make housing more affordable in Australia. This report states that immigration is not the immediate solution to lowering housing prices; instead the Government should be focusing on making better decisions regarding infrastructure and land use planning to increase housing supply in Australia. 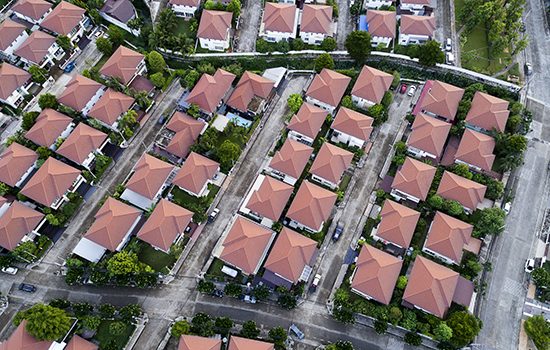 The report states that if there are an extra 50,000 homes built in Australia each year for the next ten years, the Australian housing price dilemma would be resolved, with a 20% reduction. If the Government follows this advice this is good news for migrants and for those currently residing in Sydney and Melbourne, as it will mean lower house prices and more widespread populations in these cities.